The landscaping experts at MDI Rock obtain Madison Gold from one of the Valley's oldest quarries. MDI Rock carries this blend of tan granite and mica in its stores all throughout Arizona, but we've found that Madison Gold is most popular in the North Valley. These rocks are hard and durable, making them less prone to damage from storms compared to other landscaping rocks. 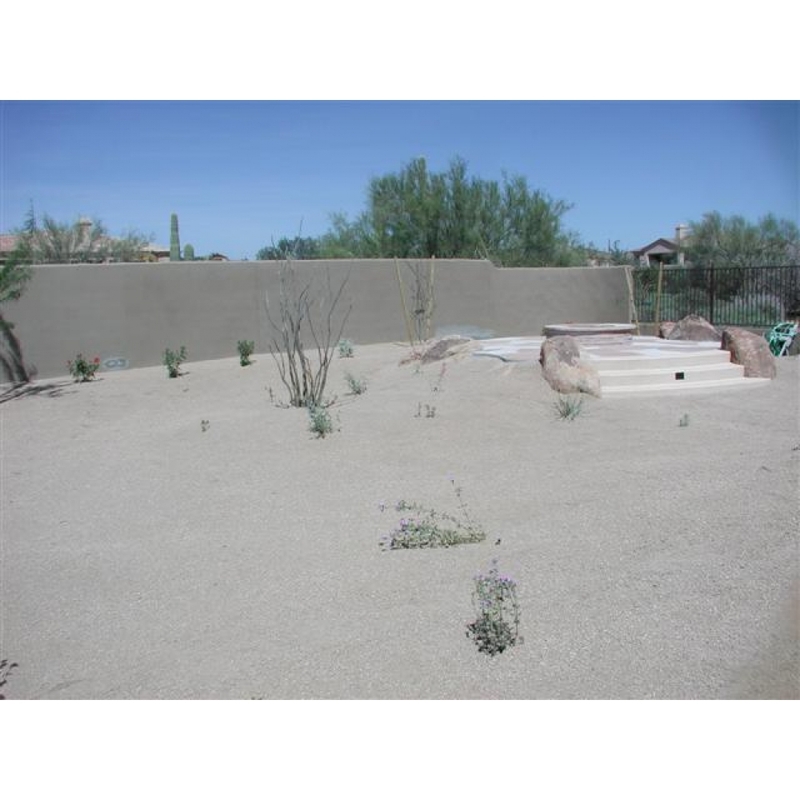 They are perfect for people wanting to have a desert landscape due to the way the light tan color blends with the natural environment and sparkles in the sun.